Matt de la Peña's and Christian Robinson's "Last Stop on Market Street" nearly made history twice Jan. 18. The illustrated exploration of race and class through the eyes of a boy and his grandmother won the Newbery Medal. It is awarded for the best children's book of 2015. It made de la Peña the first Hispanic writer to win the 94-year-old prize. It is one of the most prized among children's writers. "Last Stop on Market Street" came close to another rare feat. It finished as a runner-up for the Caldecott Medal. That award is given for the top illustrated book. "I hope all the brilliant Hispanic writers of the past and present view this as a recognition of our diverse community. And that it inspires young Hispanics coming up to read their way through the world. And consider a path in the arts," de la Peña said in a statement. It was released through his publisher, Penguin Young Readers. 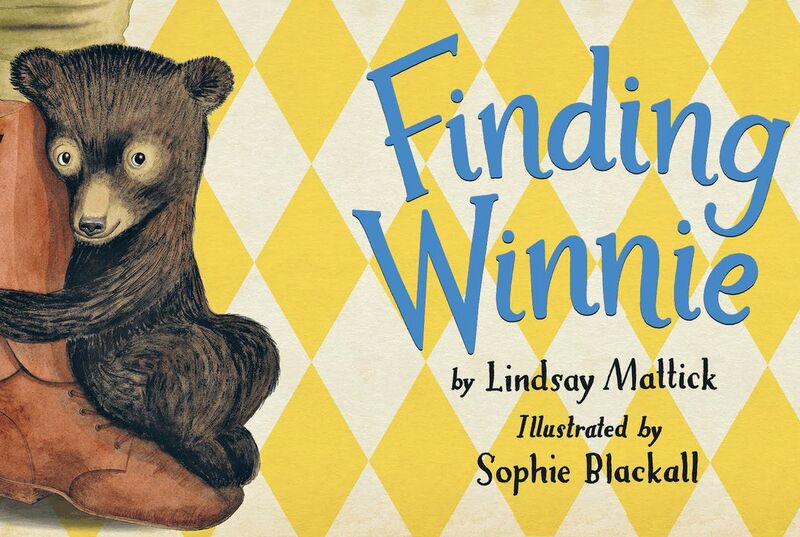 The winner of the Caldecott Medal was "Finding Winnie." It is the story behind A.A. Milne's famous literary work Winnie the Pooh. It was illustrated by Sophie Blackall. It was written by Lindsay Mattick. The Newbery and Caldecott awards were announced by the American Library Association. The organization was in Boston for its annual midwinter meeting. Ta-Nehisi Coates' "Between the World and Me," was the winner of the National Book Award last fall. It was among 10 recipients of the Alex prize. That prize is for adult books that appeal to teen readers. Coates' book is an open letter to his teenage son. He writes about racism and police violence. The association also handed out two lifetime achievement awards for a former Caldecott winner. One went to the illustrator Jerry Pinckney. Another lifetime achievement honor was given to novelist David Levithan. He works as editorial director at Scholastic. Rita Williams-Garcia won the Coretta Scott King Award. It was the second time in three years that she won. She had the best book by a black writer. Williams-Garcia was won for "Gone Crazy in Alabama." It is the third of a trilogy about the Gaither sisters. Laura Ruby's "Bone Gap" won the Michael L. Printz Award. It is given for excellence in literature written for young adults. The Belpre award for best Latino/Latina book was given to "Enchanted Air: Two Cultures, Two Wings: A Memoir." It was written by Margarita Engle. Rafael Lopez won the Belpre illustrator prize for "The Drum Dream Girl." It was written by Margarita Engle. 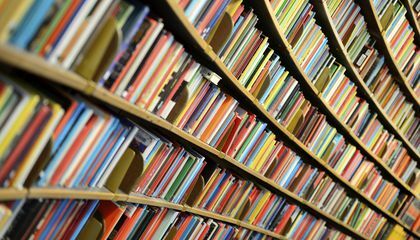 What impact do book awards have on authors and readers? Some books make kids want to write books too.But unlike others some people don't want to write any books at all.Others just don't care for reading.On the other hand I love to read, and now that Ive read a lot of books it makes me want to make my own book. To gain there confidence and make them keep up the good work. The book awards can make there book or books famous which can make them famous. To,tell the authors that they are good at writing, and the readers it is a good book to read. Authors and readers have the ability to read the books and they get to rate it so they can know if it can be sold or published for the people how made it. That when they win an award it inspires them to write more books. What impact do book awards have on authors and readers is to have a book interesting to make readers enjoy the book. It tells readers that the book that got an award tells them that it's a good book. The impact that the authors have is that they want to write more good books so they can win again. The impact book awards have on authors make them more popular and makes readers want read them.